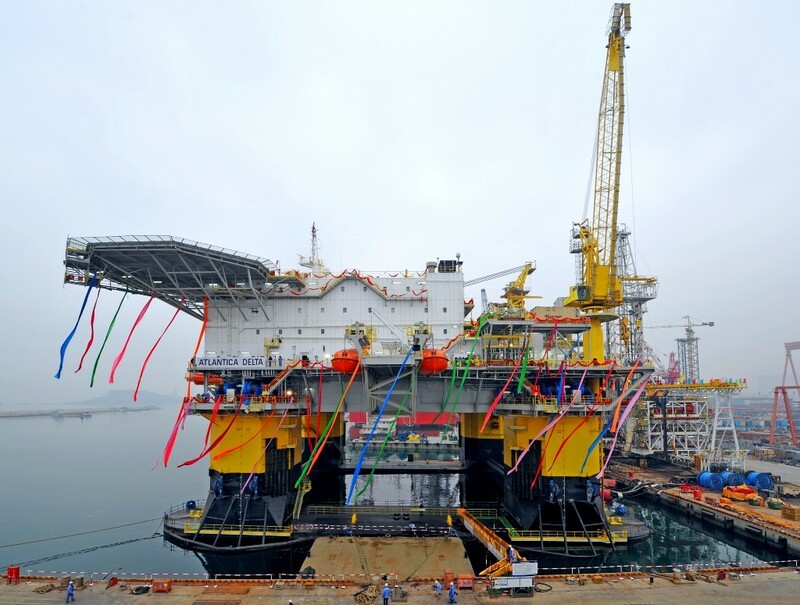 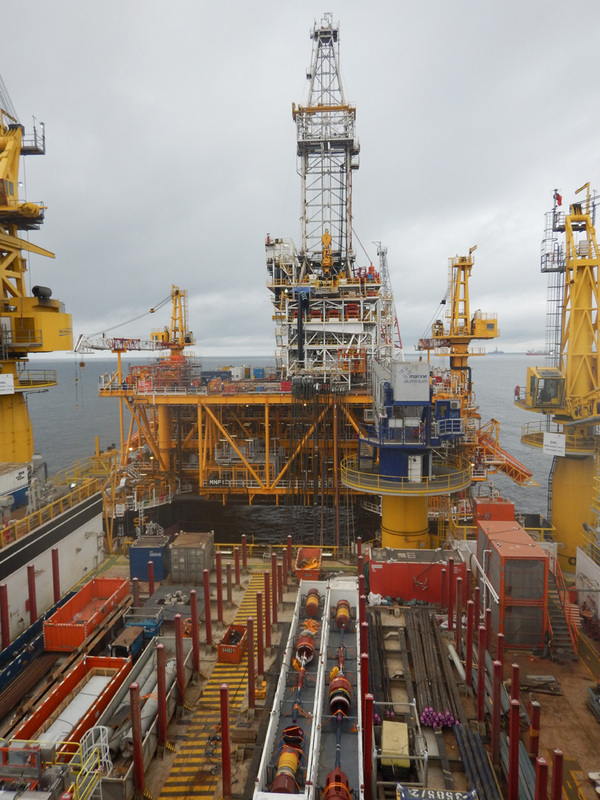 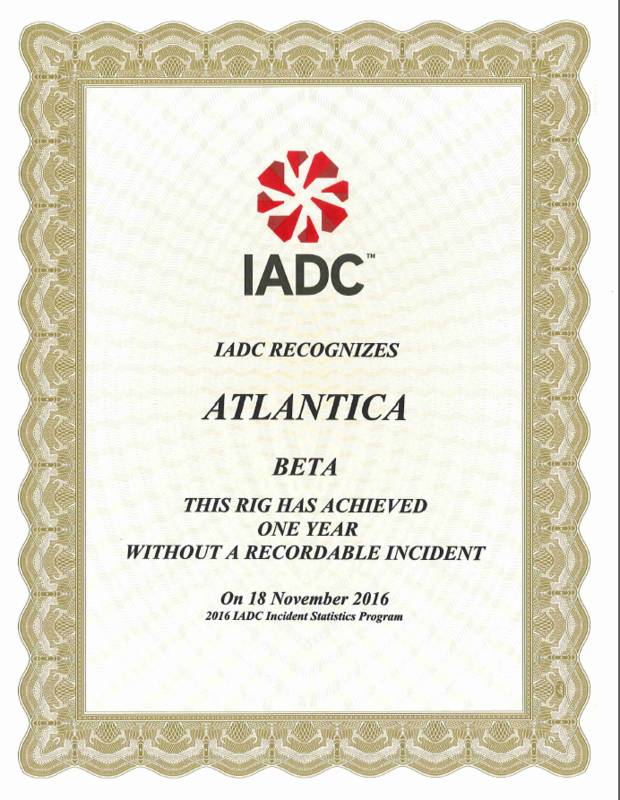 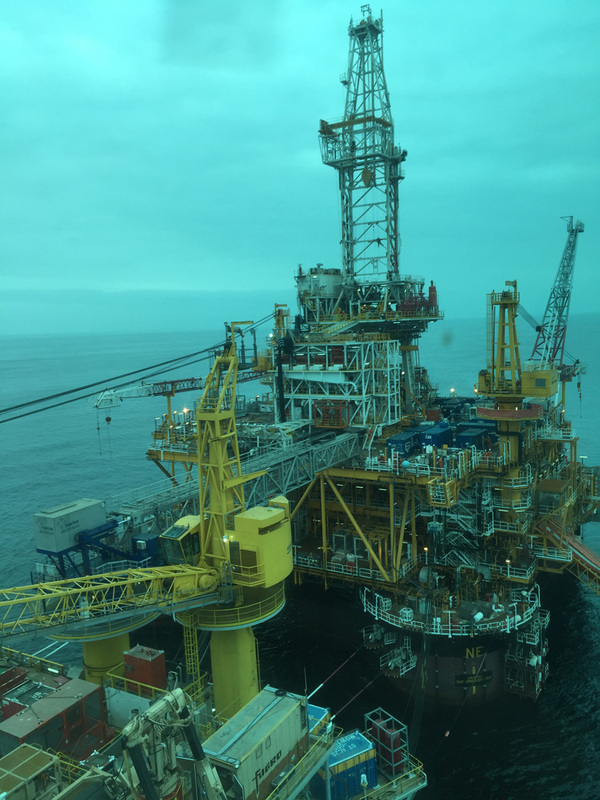 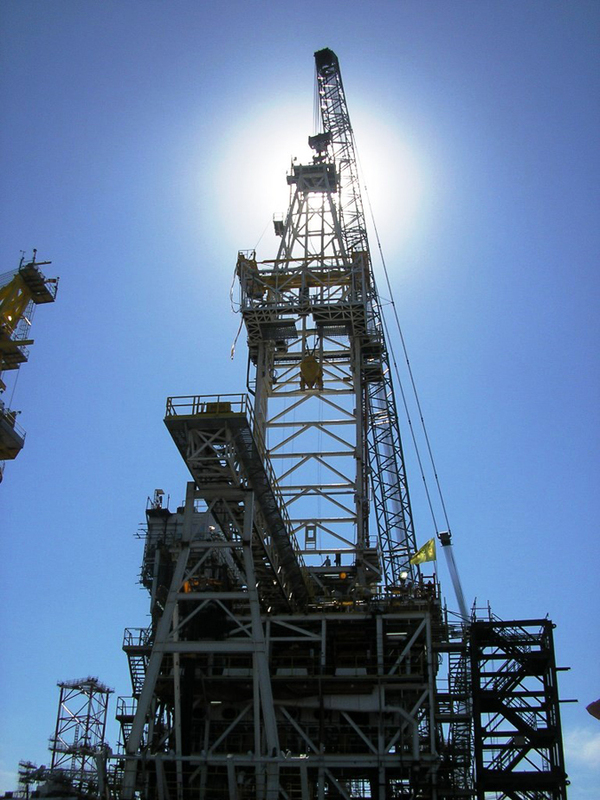 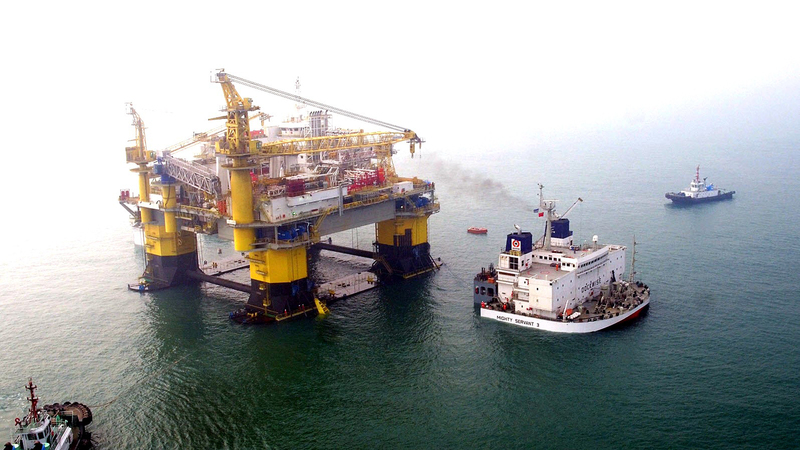 On November 18, 2016 Atlantica’s semi tender Beta, under contract to Petrobras in Brazil, as well as all of Atlantica Tender Drilling, successfully completed 1 year of operations with zero Recordable Incidents. 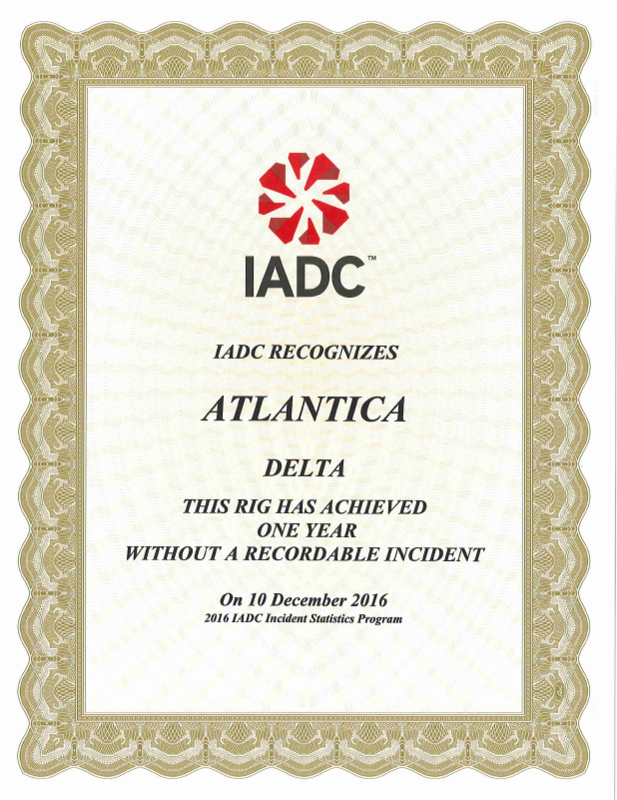 Additionally, on December 10, 2016 Atlantica’s semi tender Delta, under contract to Total in the Congo, successfully completed 1 year of operations with zero Recordable Incidents. 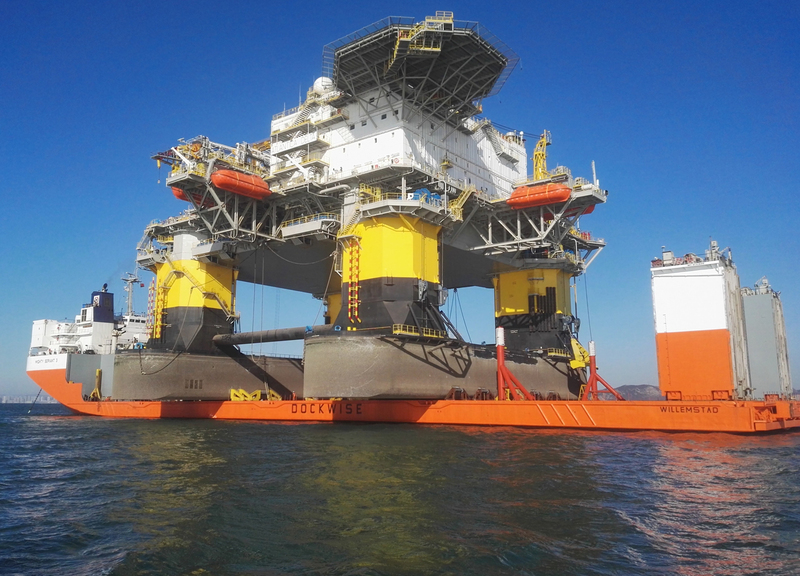 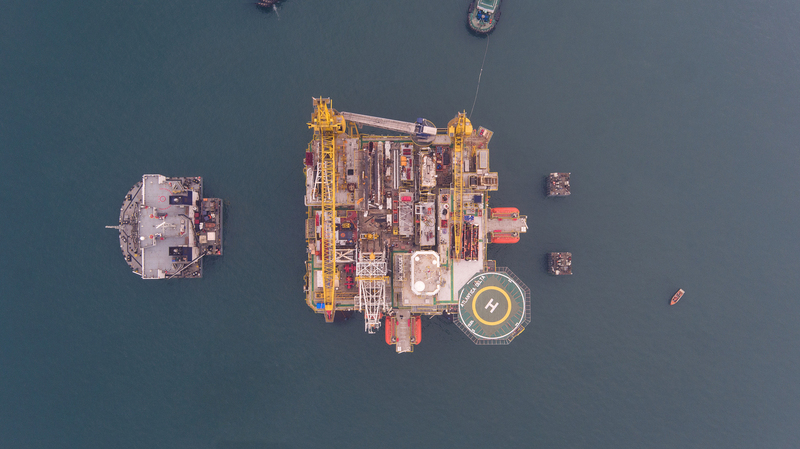 Congratulations to the crews offshore, the management onshore and to our customers Petrobras and Total for their exceptional leadership and support. 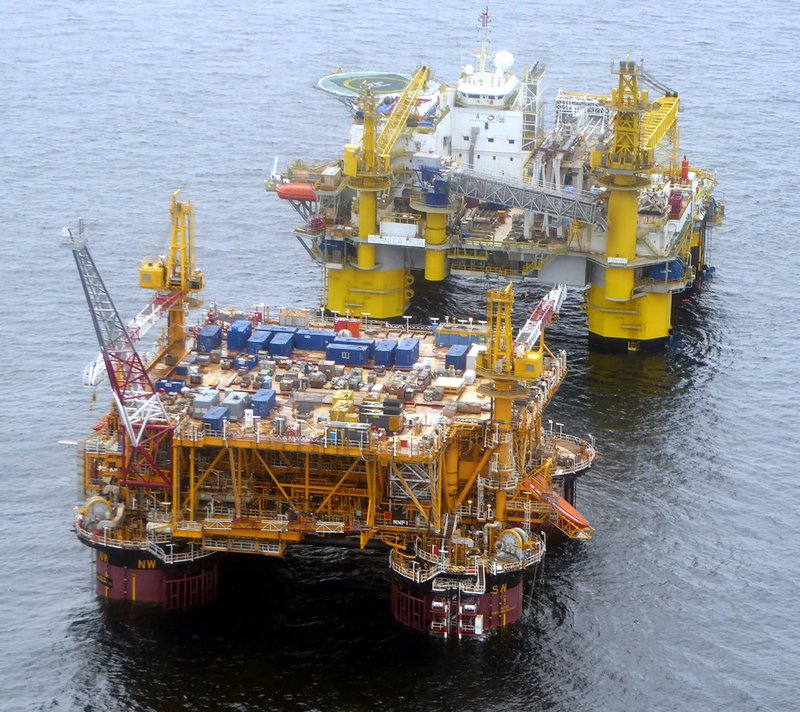 Hawser Winches: 4 ea. 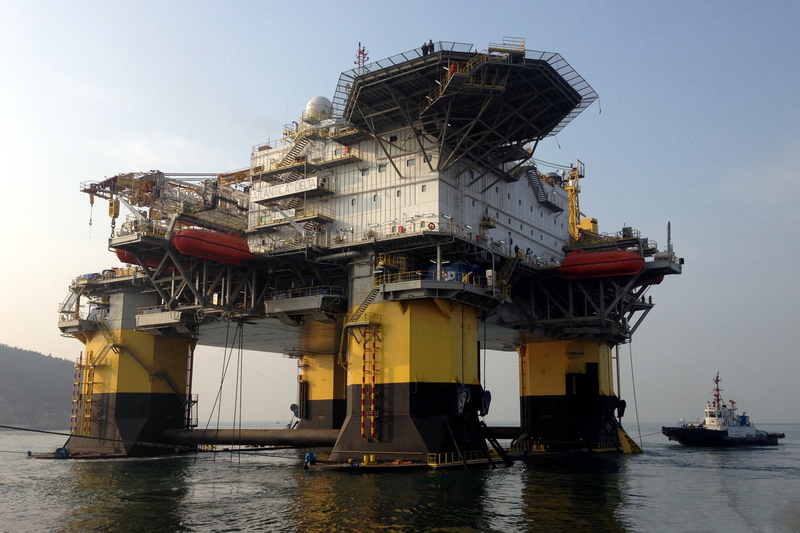 Skagit hydraulic drum winch, 560kip pull cap.